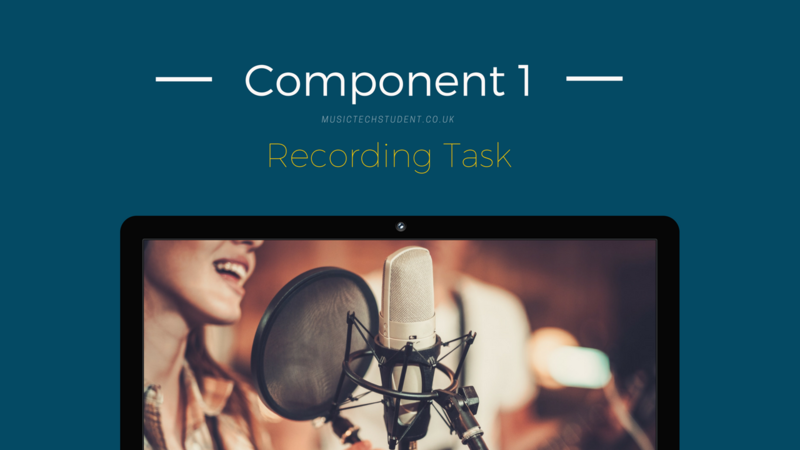 The AS and A Level in Music Technology both have a recording task called ‘Component 1’ but they are not the same. 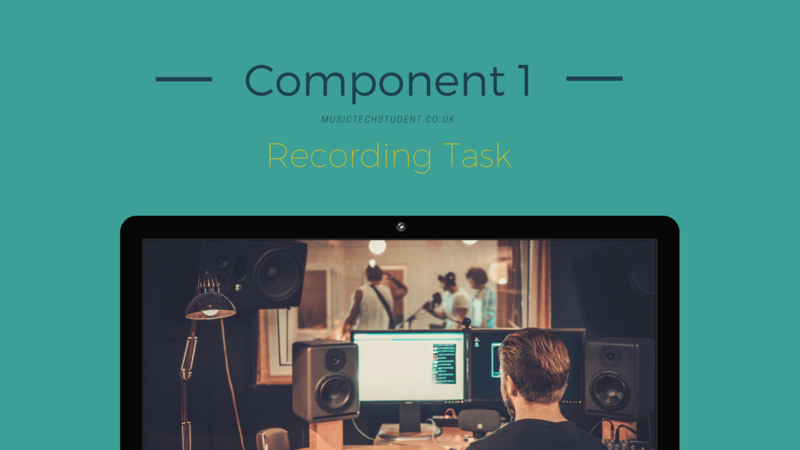 Each year, two separate recording lists, consisting of 10 artists or songs, will be produced and the students will have to chose 1 of these to record for their component 1. please make sure you are choosing a song from the correct year and specification. The aim here is to give you a starting point to build from. 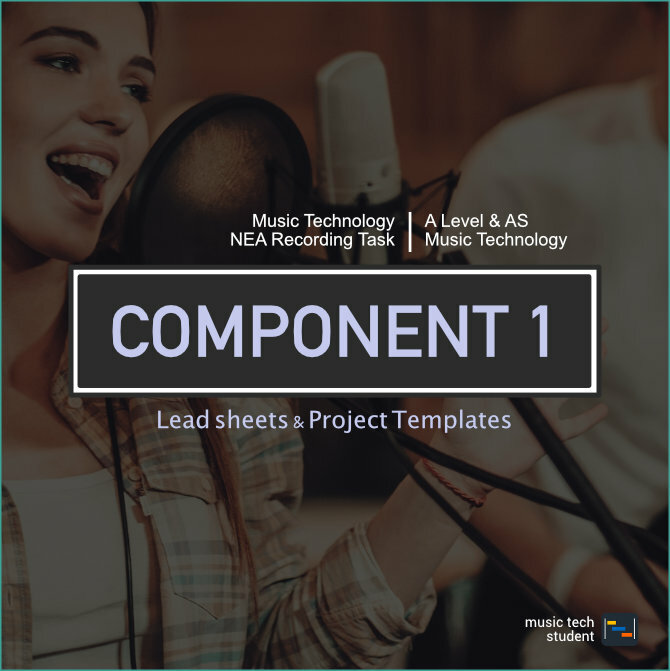 Each year we will create lead sheets and a template project file for several of the songs from both lists. Use this documentation to help you make some good decisions and to understand how the song fits together. This will help you in the long run with your organisation and management for this task.